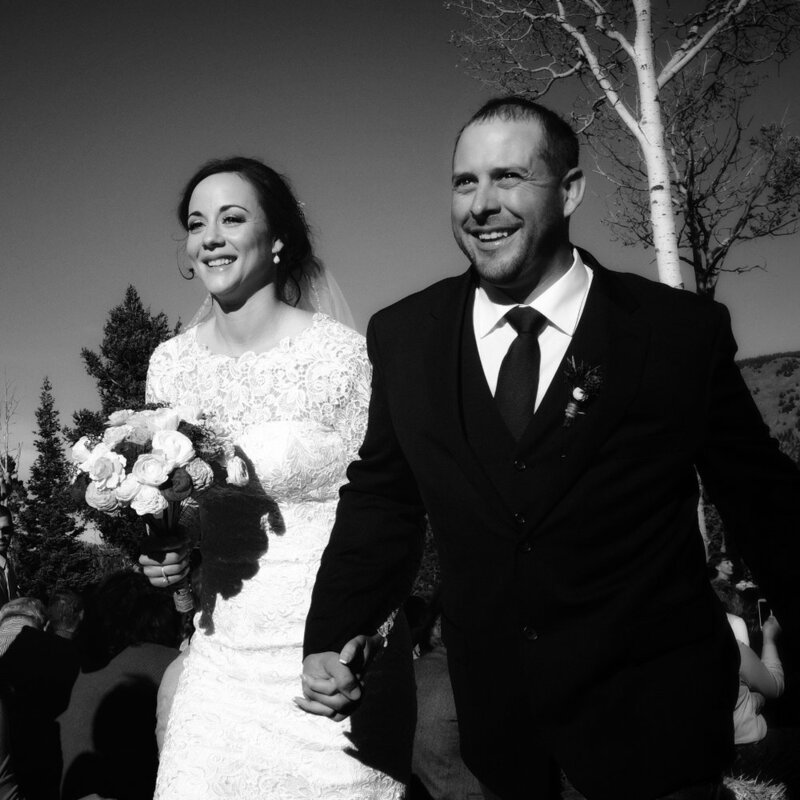 This past October I attended a family wedding in Colorado. I’ve never thought seriously about shooting weddings but I was ready to take up the challenge of capturing the preparation of the festivities and the wedding itself, if only for my own skill development. The young couple getting married were excited that someone would be chronicling the days proceeding the wedding and I was happy to fill that void. So with camera in hand I got to work. I was so pleased with the moments I captured and was excited to share them. The day of the wedding came and even though I wasn’t the wedding photographer I was hoping to keep practicing my skills with candid shots. As I got my gear ready I decided to change out my memory card. I tucked it away in a “safe place” and dashed off to the ceremony. The next day I packed up the hotel room getting ready to leave. What I didn’t realize was that my old memory card had somehow gotten swepted up in the room trash, never to be seen again. When I started to unpack from the trip it became painfully real that the card was gone. I frantically called the owner of the inn but the trash had all ready been picked up. It was gone and so were all of those special moments. I had my shots from the wedding but nothing from the days leading up to the main event. Thinking about it now still makes me sad and frustrated. I have made changes in the way I carry my cards and camera when I travel so that I never lose anything that important again. Here are a few of the pictures from the wedding day - sure wish I could share the others.